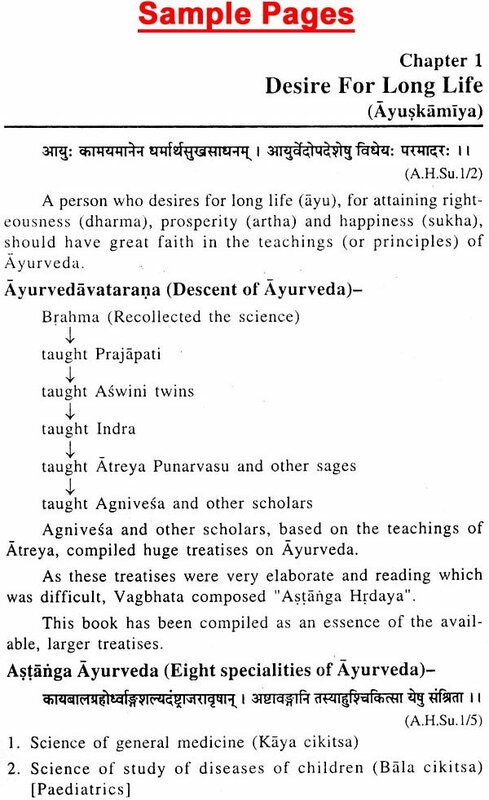 With the introduction of Astanga Hrdaya as a text in the syllabus-of BAMS, it was necessary to have a synopsis of this book. This book intends to present the vast ocean of knowledge of the original text, in a simple, understandable format. 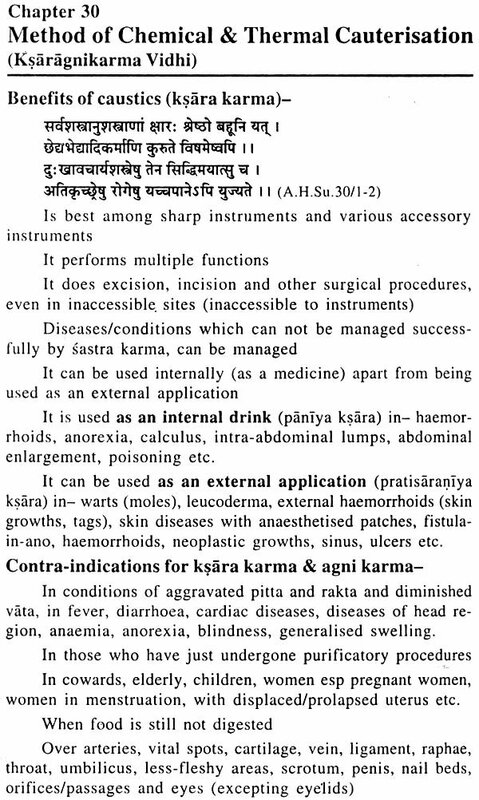 As the intended people of use are those who have just entered the field of Ayurveda, the information has been presented in simple English with important notes and with not much confusing details. Hope this endeavour is attractive to the 1st year students of BAMS and others in this field as well. Dr. Rajneesh V. Giri after completing his basic studies is various Kendriya Vidyalaya, completed his BAMS and MS from Govt. Ayurveda Medial College, Bangalore. He completed his Ph.D. from the prestigious Banaras Hindu University, Varanasi. Presently he is working as Asst. 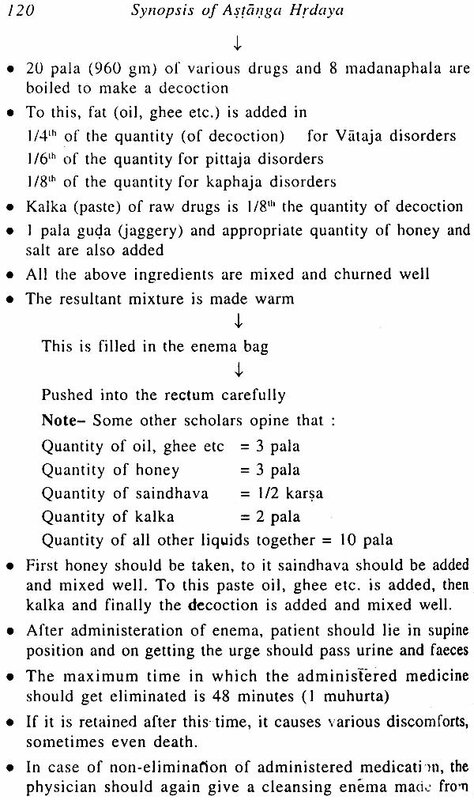 professor and head of the Department of Shalyatantra in Sushrutha Ayurvedic Medical College, Bangalore. To his credit, he has authored immensely popular books "Synopsis of Susruta Samhita", Synopsis of Caraka Samhita" and "Text Book of Salyatantra", which have helped BAMS students a lot. He has been a popular speaker in various National and International Seminars and has been Guest Speaker at various workshop of "National Campaign on Kshara Sootra" organised by Dept. 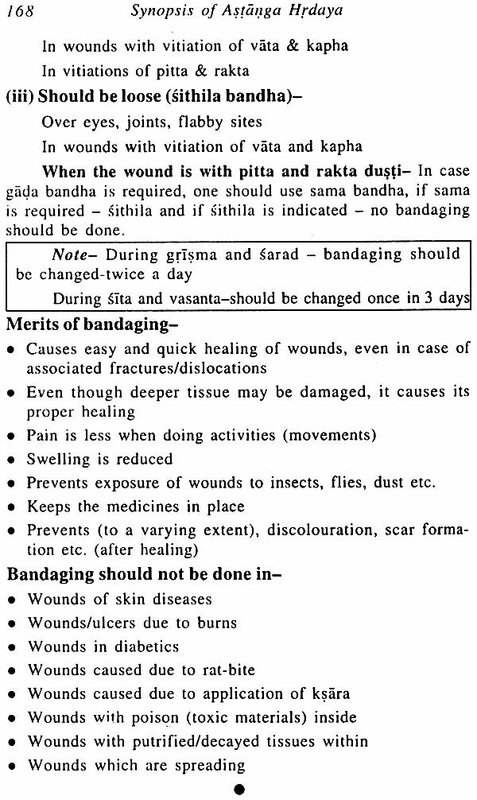 of AYUSH, Govt. of India, New Delhi. Making the science of Ayurveda, easy to understand, has been my endeavour both as a teaching faculty as well as an author. 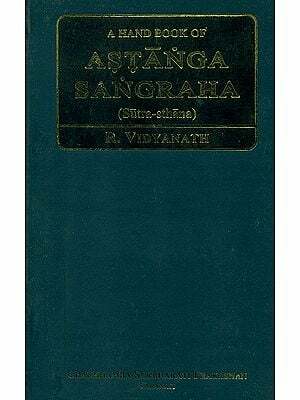 My earlier work" Synopsis of Susruta Samhita", "Synopsis of Caraka Samhita" and "Text book of Salyatantra" have all been whole-heartedly accepted by the students of this science. 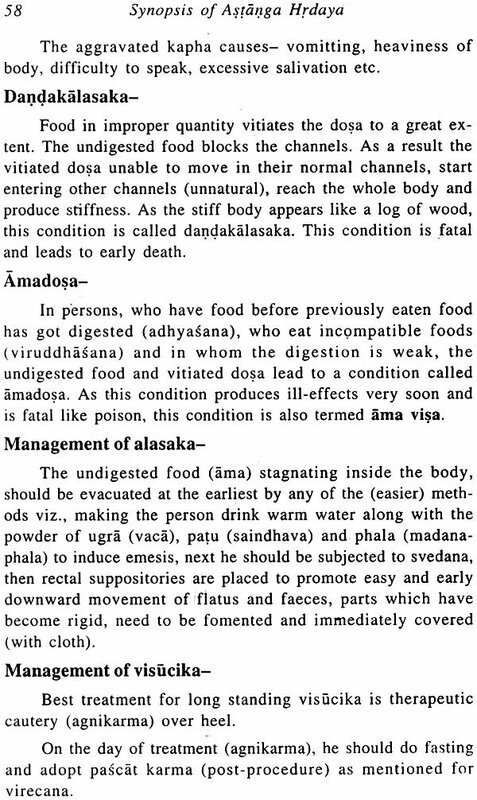 I present this work "Synopsis of Astanga Hrdaya" for the new entrants in Ayurveda. Students entering into Ayurveda from different streams find it difficult to comprehend the principles and vast knowledge of this science. This sometimes acts as a damper to their interest in the science. So it has been my aim to present the facts and principles put forth by vagbhata in a very simple and easy language. 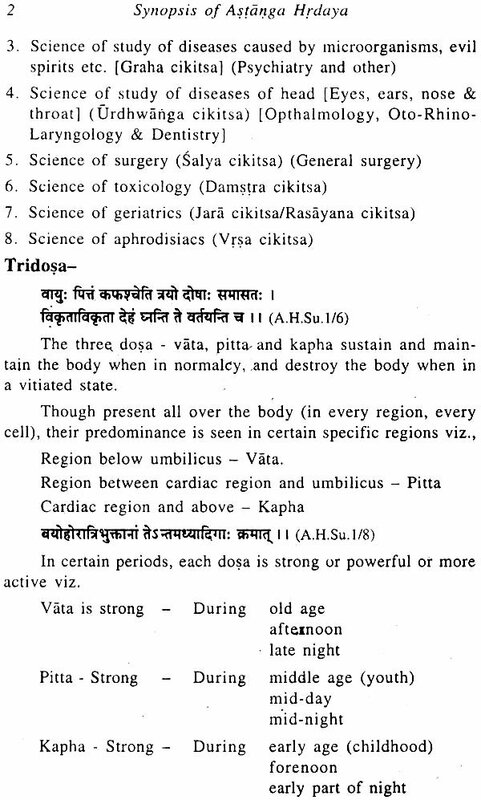 I have added only few important sloka and have highlighted important aspects as "note" in many places. 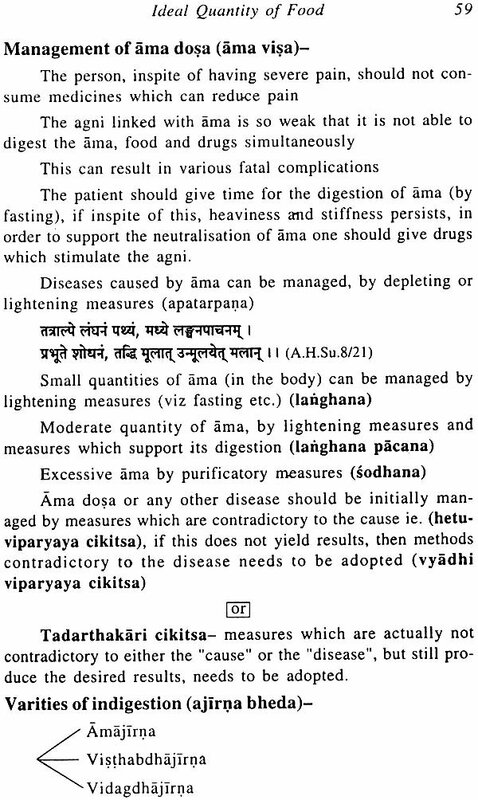 To make the appeal of the book more widespread, I have used English words for various Ayurvedic terminologies repeatedly. Thus I hope students going through this book, will understand my efforts and I feel if this book is able to give a good knowledge of basics of Ayurveda to them, my efforts will have achieved their results. This book is just an extract and hence if they have to gain greater knowledge, they have to read the original text, with its commentaries and further enlighten themselves.